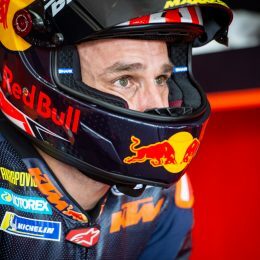 It was 11am, April 4, when Luciano Benavides, still a junior, rode into the Red Bull KTM Factory Racings Rally Team’s paddock at Yas Marina Circuit as runner-up of the 29th Abu Dhabi Desert Challenge. A big smile appeared on his face when he took off his helmet. 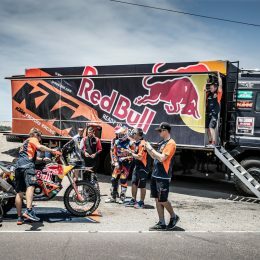 It was the take off the 23-year old Argentinian had been waiting impatiently for quite some time. “In this race I discovered the new me,” he said. The magic can’t be truly explained, but we can at least try. 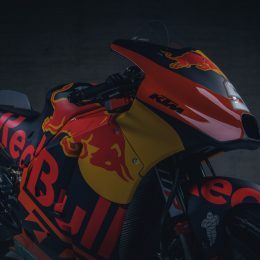 Numbering well over 120 people and fabricating up to 70 race bikes to tackle classes from the Red Bull MotoGP Rookies Cup to the peak of MotoGP, the road racing division of KTM’s motorsport department has expanded and developed at a rate of speed akin to the motorcycles themselves. 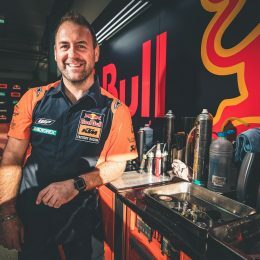 Pit Beirer is at the helm of any operation involving an orange two-wheeler going for a chequered flag but responsibility for MotoGP in particular falls to Jens Hainbach. 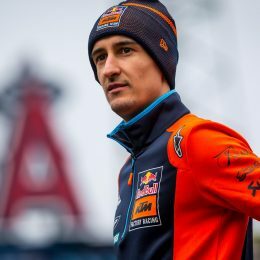 With the first KTM Ultimate Race just around the corner, we had a chat with Marc Coma, the great warrior of the African and South American Dakars. 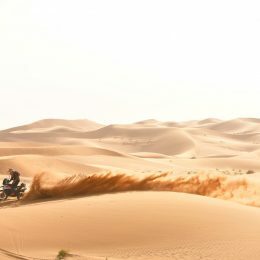 We discussed about the mysteries of the rally raid and the irresistible attraction of the Dakar. 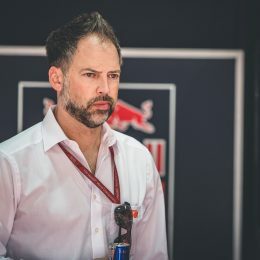 A conversation with MotoGP Technical Director Sebastian Risse at the 2019 Qatar Grand Prix about ‘hidden’ winter work, changing the KTM RC16, and how the factory have tried to catch up in just two years of Grand Prix racing.